Whether it's little Alex here and his impromptu Irish conversation, or an over-excited child flying by before Ryan has even said their name, the wheeled section of the show is often its finest moment! When it doesn't work first time around, he invariably gives it a good whack. It usually starts singing or doing what it's supposed to when he's moved on to the next segment. 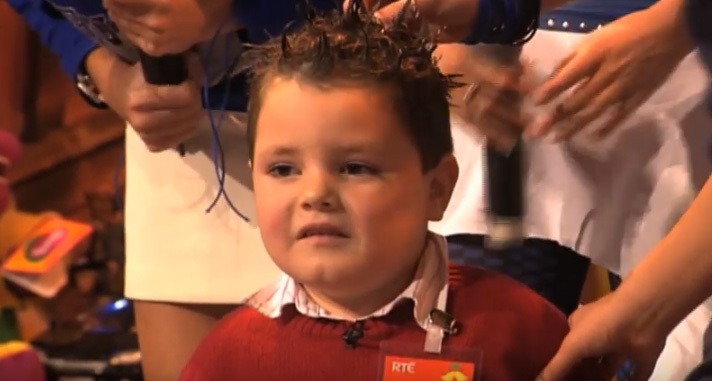 In this case, Evelyn Cusack (yes, the one that does the weather) was the star and Johnny's mind was blown. It's always nice when RTE break out the superstars. 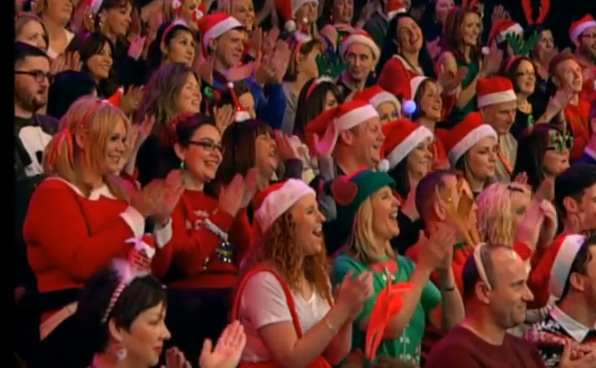 They're an excitable bunch, the Toy Show audience. Full of Christmas spirit (free booze), there is always one dancing like a tipsy aunt at a wedding - arms waving, beckoning to a mortified friend to join in. via GIPHY - There will always be demonstrators suspected of being "somebody's kids." They'll be over confident with "too much to say for themselves." They will have notiony names like Evangeline - always! In fairness to young Toby here, he was after singing in front of the nation and then got the stage fright when Girls Aloud had sneaked up on him. Poor fella closed up shop then and Pat went to an ad break in 2003. 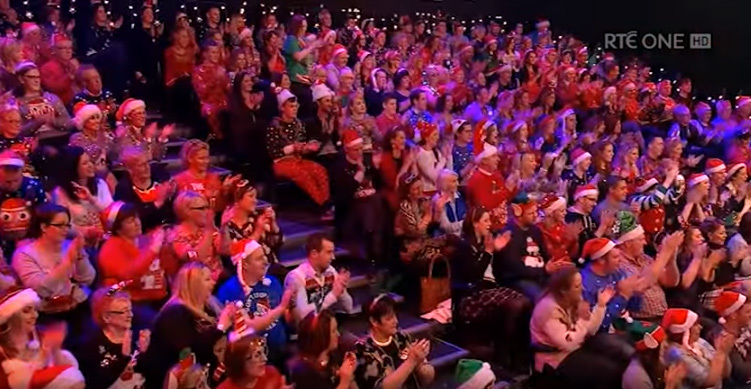 We love nothing more than when the audience on the Toy Show get shockingly bad prizes like a bar of soap or something. Start dishing out new phones and trips away, and we're up in arms! 'That's just my opinion.' The credits roll and the analysis begins. Bottom line is - it will never be as good as it was when we were kids. But we still love it!